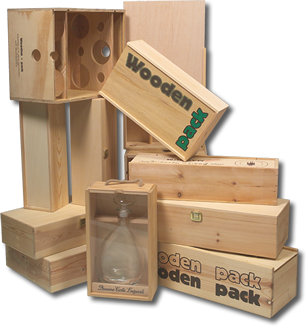 Wooden-pack 6 and 12 Bottles. gift box and ornaments with great potential options. admission with very good finish."